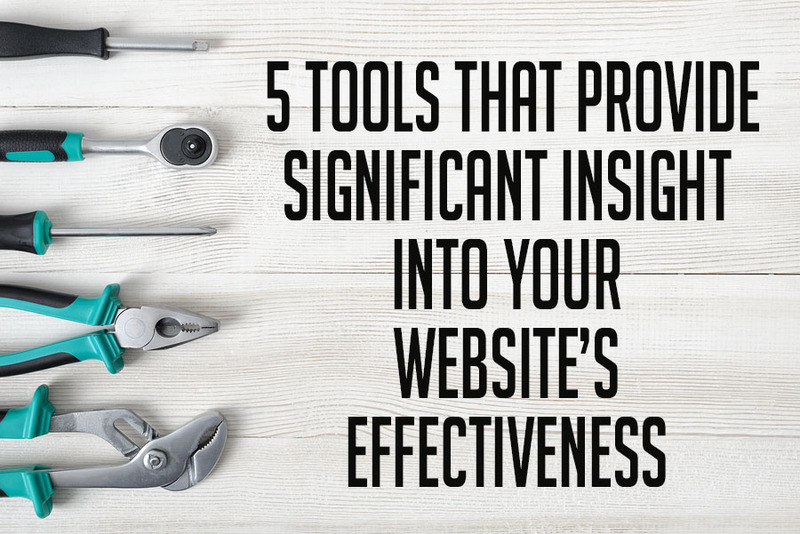 SEO tools help businesses generate awareness and traffic to their site through search engines, (and is one of the most important marketing tactics a business needs to focus on.) 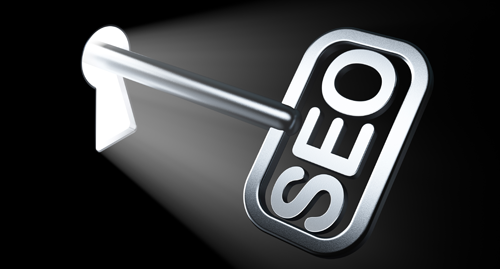 Whether you are a small blog owner or part of a multi-million dollar corporation, SEO is a must. A lot of marketers spend hours on compiling and analyzing data, which they then try to leverage in order to make SEO improvements. Sounds boring, right? It doesn't have to be, this is where automation comes in. 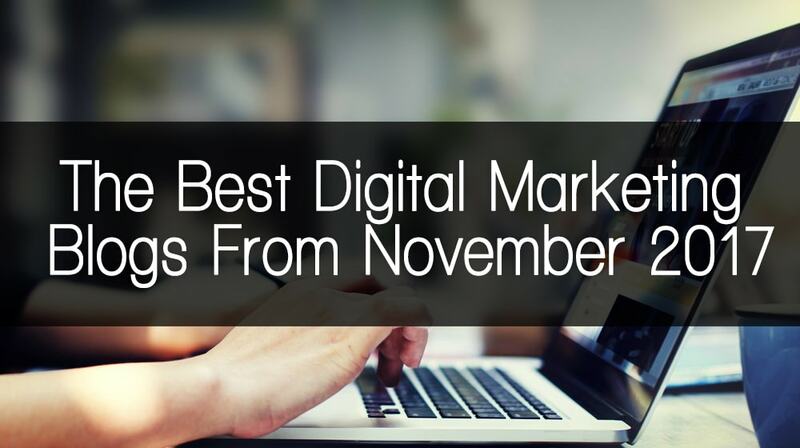 The Best Digital Marketing Blogs From November 2017! 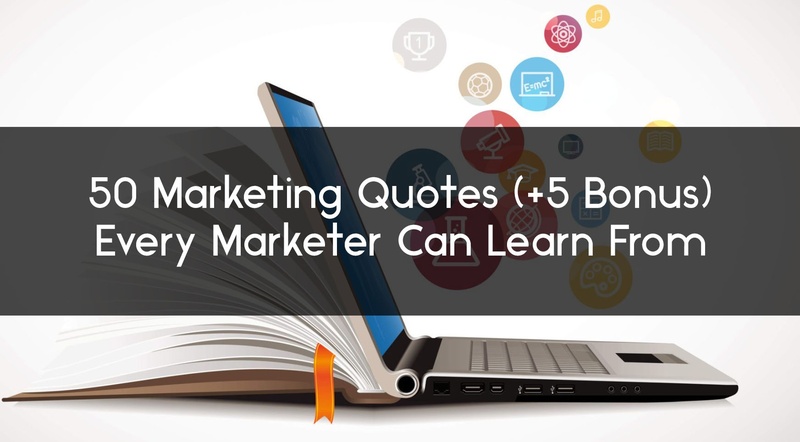 As marketers, we lean on digital marketing blogs to help us learn new tips and tricks. The goal is usually to recreate the insight and generate results for our marketing campaigns. 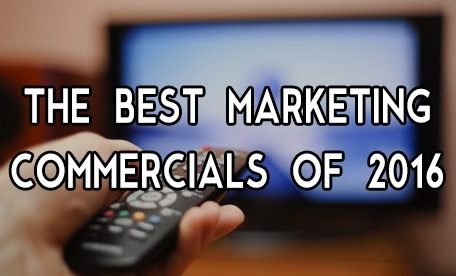 So our team aggregated the best posts from this month; check out our favorite articles below! 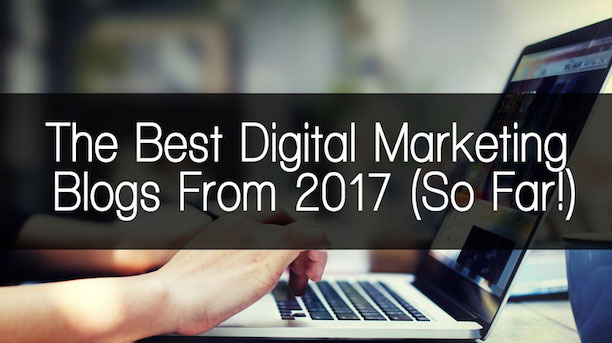 Each month, our team at the Social Fusion group share the best digital marketing blogs from the month. As we start the second half of 2017, (wow does time fly! ), we're happy to share the best posts from the year so far. Feel free to share your favorite marketing blog posts from 2017 in the comments below! 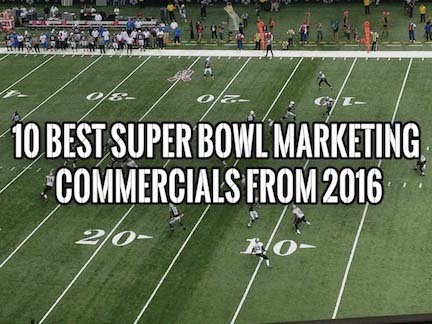 2016 is coming to a close, but there is still a ton of new information coming out from the world of online marketing. 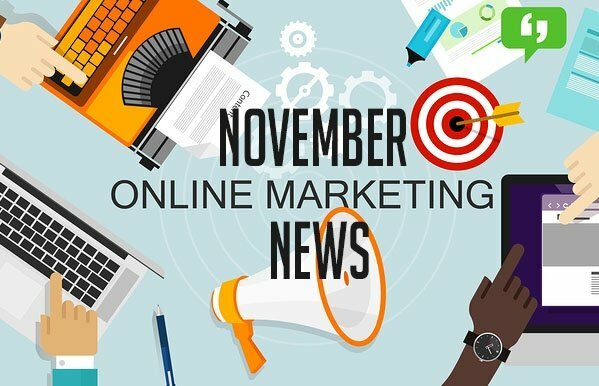 In November, we came across some exciting articles on topics ranging from app development to social media marketing plans to influencer marketing. 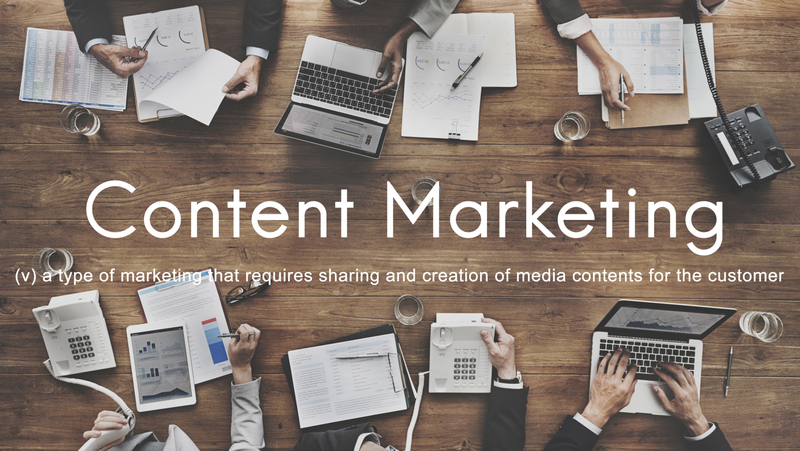 In this article, we will recap 10 intriguing articles that will shed some light on the ever-changing area of online marketing. Coach John Wooden is one of the greatest basketball coaches of all time, and certainly one of the most revered leaders of a generation. He won a record 11 National Championships. When it came time to putting his winning teams together, he would recruit the top 1% of the 1%, guys that were at the top of their craft, with years of experience playing basketball.